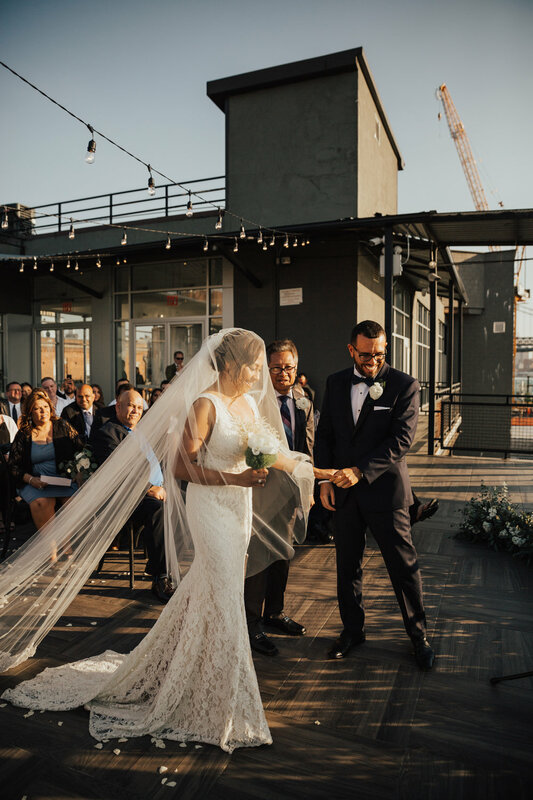 It was the perfect day for Keren & Dave’s May rooftop wedding at the W Loft! The weather was wonderful, the sun was shining, and love filled the air as their friends and family gathered around them. They both had a wonderful morning getting ready at with their families Brooklyn A Hotel. From there, we traveled down to the Brooklyn waterfront where they had their first look on the roof of our office. It might have been the cutest first look ever because he brought her empanadas that she ate on the spot. 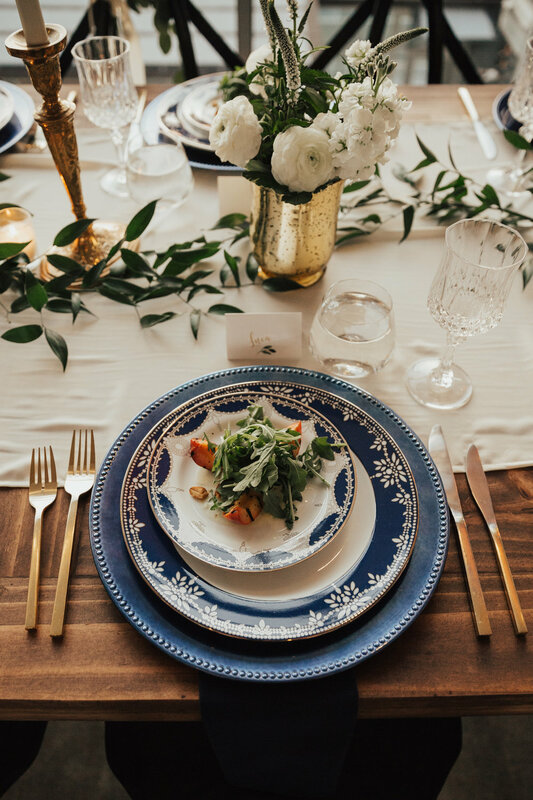 Always remember to feed the bride! We took some photos down by the water in DUMBO before heading up to their venue in Williamsburg. The ceremony went off without a hitch as the crowd watched the sunset over the Manhattan skyline. We couldn’t have asked for anything better! Getting married too? Let's chat!